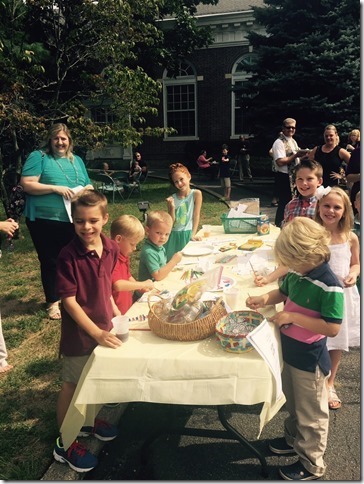 Children and their inclusion in worship are priorities at First Presbyterian Church of Port Jefferson. 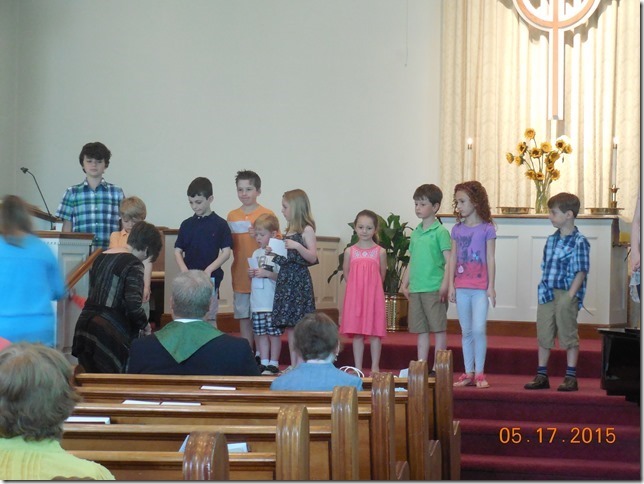 Each Sunday a special time for children is provided where the children participate in a special part of the worship service just for them. 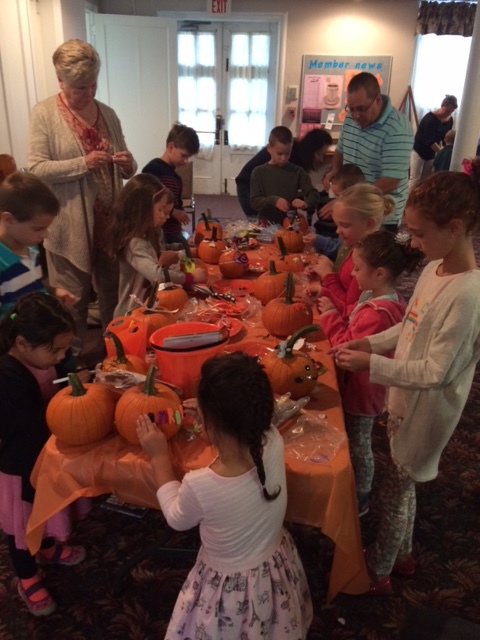 Then at 10:30, the children go to an interactive and creative Church School where they learn of the love of God through story, arts and crafts, and special projects that help other people. 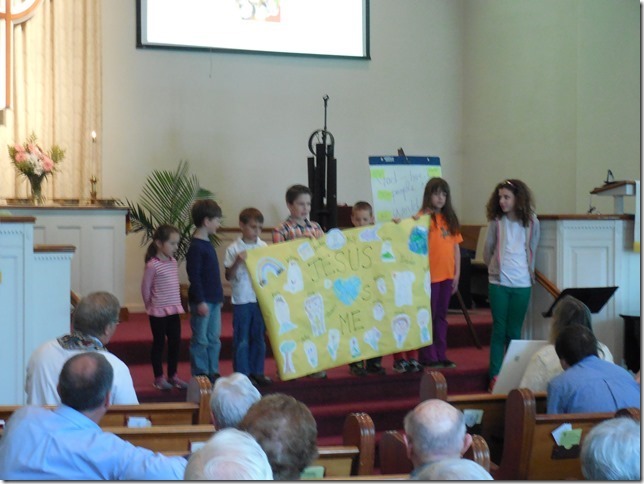 This year a Confirmation Class is preparing older children to be full, adult participants in the life of the church.